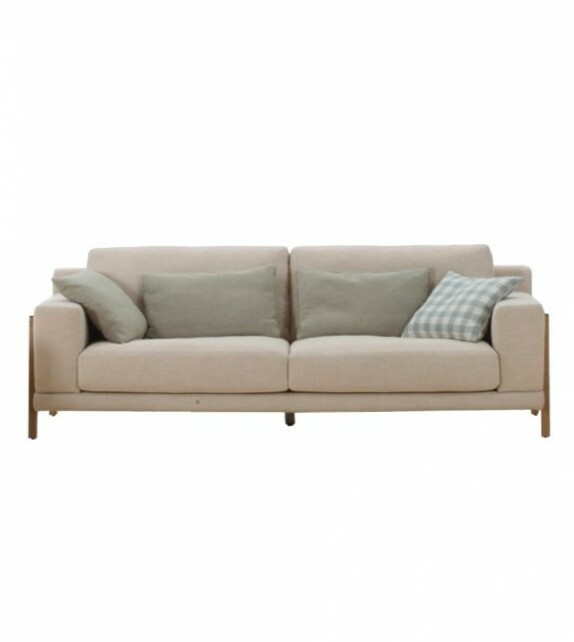 Moorgate Sofa 3 Seater is available in fabric with solid wooden legs. The high back cushions among the Moorgate Sofa 3 Seater are better support of shoulder, back and head. 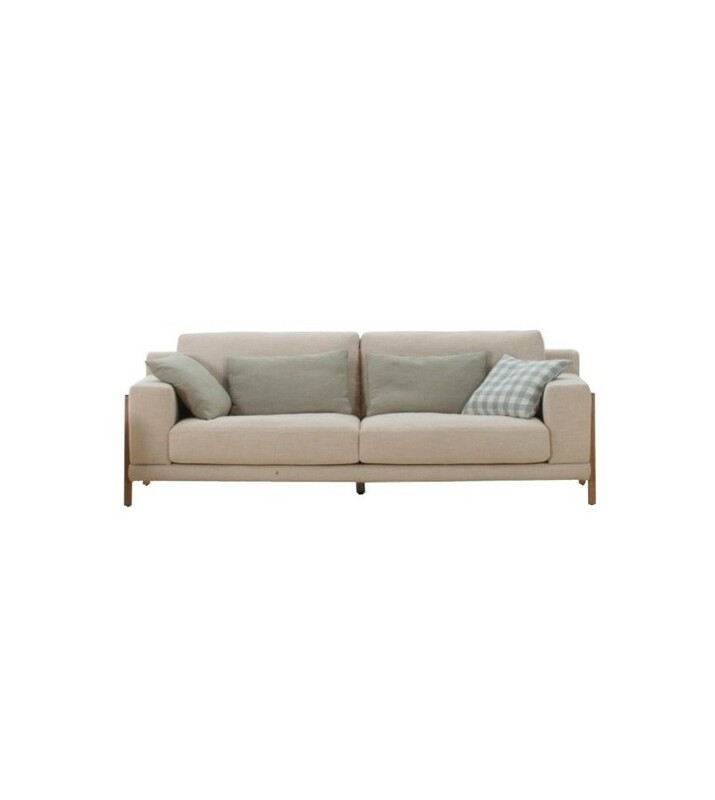 The Moorgate Sofa 3 Seater is made from solid wooden frame with foam and feather seat cushions and pillows with removable covers.All cushions are included.